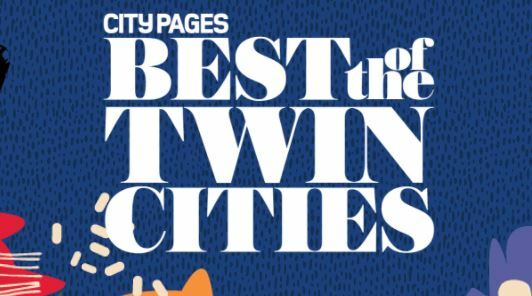 Every year, City Pages scours the Twin Cities in search of the best places to eat, drink, shop, and go for a topnotch local experience. General Admission tickets include entry at 7pm, complimentary samples from Best Of winning restaurants and access to all other entertainment. You must be 21 years or older, and you'll have to find your own way to the party. Tickets will be emailed to the winners. Entries will be accepted until noon on Wednesday, April 25th and we'll announce the winner later that day. We will never share, sell, trade, or exchange your email address. EVER. We will also keep the chatter down to a minimum, so don't worry about us spamming you every day.